Dan Cohen is a senior agent at BRG and specializes in finding unique properties throughout upper Manhattan. He has been working as a real estate agent with Sarah and Jon since 2009, though he and Sarah first met when they acted together in a 2001 production of A Midsummer Night's Dream (which also featured BRG agent Bjorn Thorstad) in a tiny theatre on the lower east side. Originally from a small town on the North coast of California, Dan has lived in NYC off and on for the better part of the last 15 years between stints on the West coast and travels abroad. A bit of a nomad, one of his favorite things about working for Bohemia has been the opportunity to explore, in great detail, the incredibly rich cultural, architectural and natural diversity of upper Manhattan. Dan is also a professional director and movement teacher; he holds an MFA in directing from the University of Washington, and has performed in NYC and regional theaters around the country. He considers himself very fortunate to be a part of the team at BRG. I had the pleasure of working with Sarah Whitney & Dan Cohen of Bohemia. They both worked wonderfully together and separately, that I never felt like I was on my own throughout the whole process. You would expect this high level of service from a for-fee apartment, but the apartment that I wanted was a no-fee place -- so it's to my delight surprise that Chris & I received top notch service from these two amazing agents. Both Sarah & Dan are always reachable via phone or emails, and are always on point with responding to our questions. We finally signed the lease yesterday, and we couldn't be happier to have worked w/ Bohemia & Sarah & Dan. It'll be a while until I consider moving again, but I'll be sure to look them up for real estate service! Thanks guys! “Dan was very friendly, informative, and urgent, the apt was mine in just a few days!" After contacting a thousand different agents in the past few weeks I found a listing of Dan's through the Bohemia website. After a quick chat on the phone he made a last minute appointment for my roommate and me to see the apartment that afternoon. Dan was already there upon our arrival and he quickly showed us around the place. After an easy process of lease signing and Dan guiding us through the process, rearranging schedules to fit our needs, and agreeing to meet at all hours of the day we submitted an application on a Thursday. Dan notified us we were approved for the apartment by Friday. After all of Dan's work was done and the papers were signed...when he didn't need to schmooze us anymore…he was flexible enough to meet me back at the apartment just to let me in to take furniture measurements. Our apartment is in Hudson Heights...Dan lives in Greenpoint...not an easy commute...yet he was still generous enough to come back and get me in. Upon move in date there was a little discrepancy on payment issues and Dan cleared that up ASAP. His work was done...yet he was still willing to work for us. Dan went above and beyond the services required of a typical broker. He is very down to earth and practical man who was very knowledgeable about Upper Manhattan. 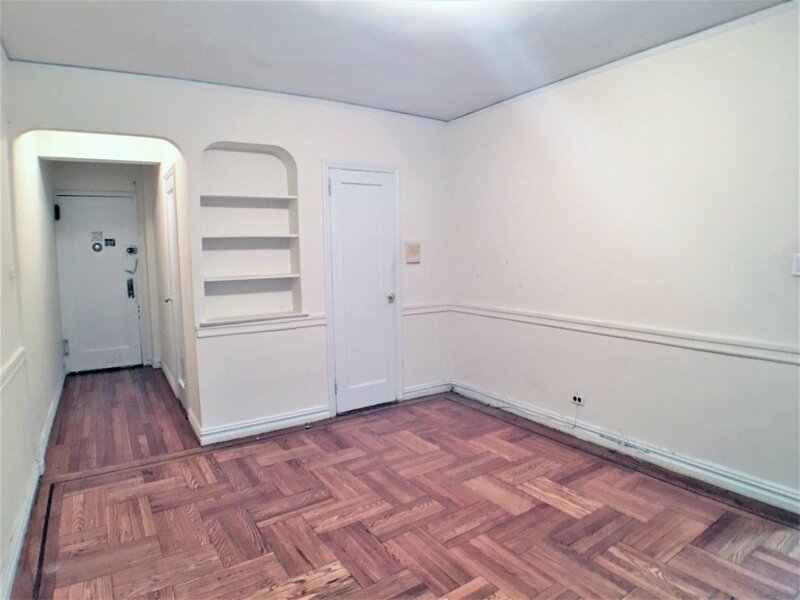 I highly recommend Dan to anyone searching for an new apartment. You will not find a broker willing to work more for you than him. “I am very happy about having found Dan and Bohemia. Prior to meeting Dan, I had gone through three different agencies, over a period of two months, with nothing but frustration as the result. The day I spoke with Dan he showed me four apartments and the next day I rented one of them. My overall experience was straight forward but professional, quick, easy, and pleasant. It is fair to say that Dan and Bohemia came to my rescue...My overall experience with Dan was excellent. I would recommend him without any reservations." Happy new year, everyone! With the start of 2018 many folks are looking forward to fresh beginnings, different outlooks, and achieving new life goals. For some, that may include thinking about finally leaving the brutal New York City rental market behind and buying their own apartment in the city. INSURENT: Another way to qualify for your very own lease! STUNNING DECO 1BR! Hudson Heights! 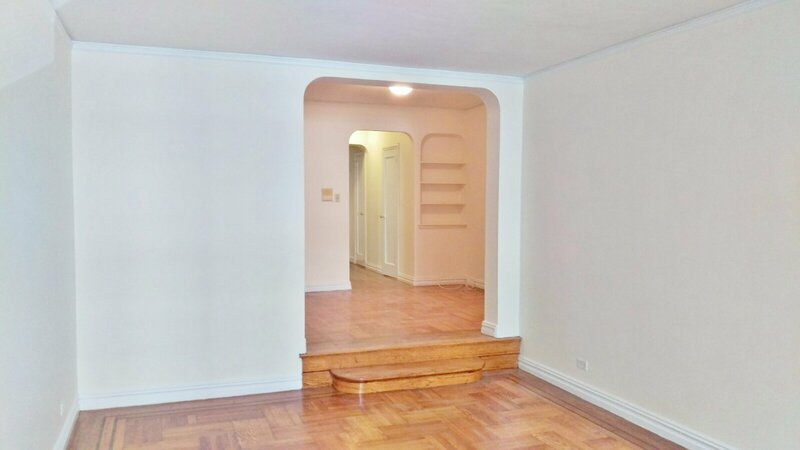 STUNNING Art Deco Hudson Heights Gem! 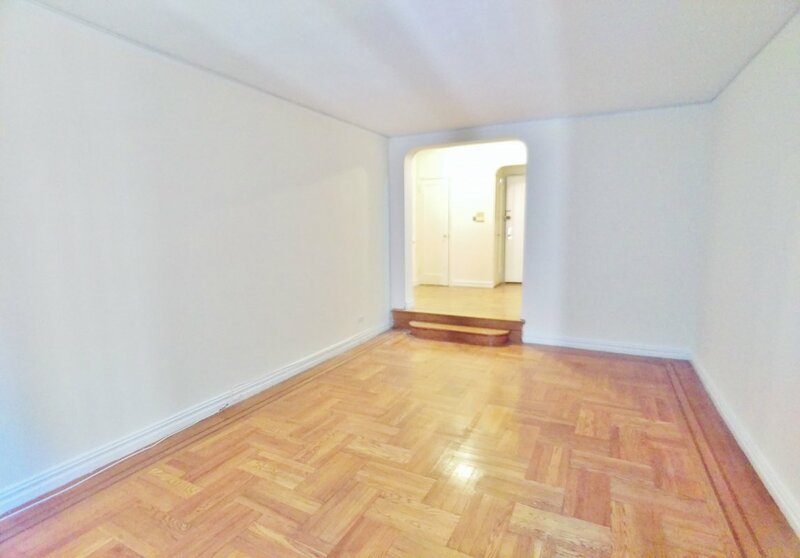 HUDSON HGHTS DECO 1BR FOR A STEAL!! !